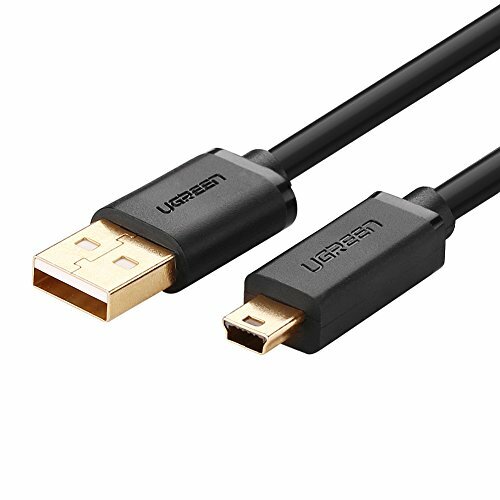 UGREEN mini usb cable connects your USB-ready computer or USB hub to a digital camera or other portable device with a mini B 5-pin connector, such as an MP3 player , PDAs, game controller. 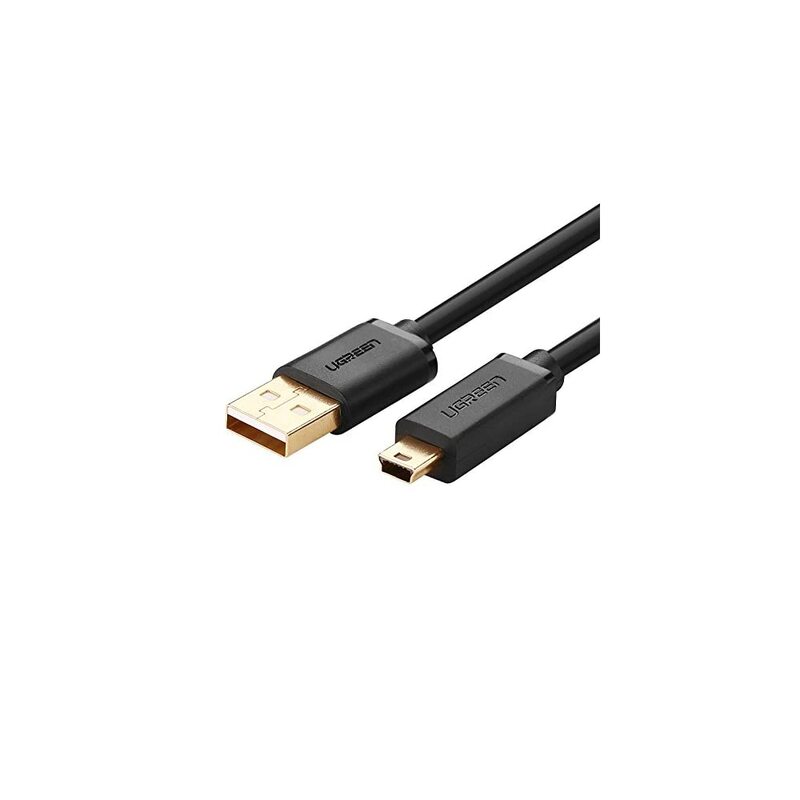 Supior Gold plated Connector and Cable Quality: Corrosion-resistant bare copper conductors, gold plated connector and foil & braid shielding provide the mini usb to usb cord maximum conductivity and minimize data loss. What You Get: UGREEN usb mini b cableX 1pcs and lifetime friendly customer service always at your disposal. I buy alot it seems so here’s another one to purchase but was better made than the others,so was worth the price.